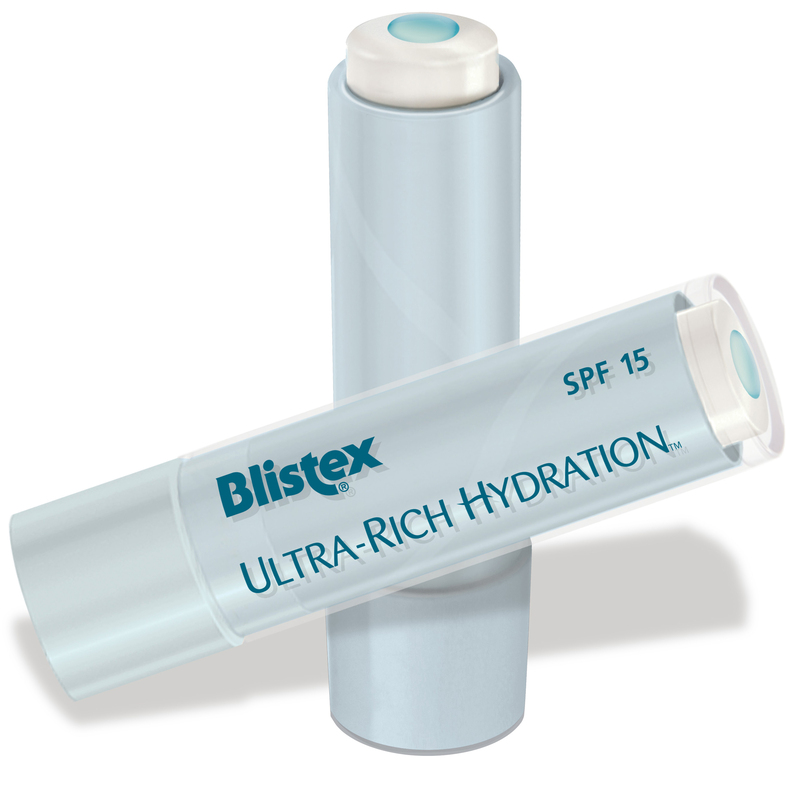 Blistex Ulta-Rich Hydration – the first dual layered lip balm with two advanced formulations designed to deliver all-in-one lush moisturisation and protection – has just been launched in South Africa. Based on extensive research, this innovative concept answers the growing demand for performance driven, multi-functional formulations, specific for daily Lip Care. The unique dual layer approach to achieve enhanced results, is clearly visible in new Blistex Ultra-Rich Hydration with its signature celestial blue core of luxurious moisturisers and outer layer of effective lip protectants. Specially developed to ensure complementary performance and comprising 80% moisturisers, the two formulations merge on application to offer the ultimate in lip care. The ultra-concentrated inner core of rich moisturisers boosted by Shea Butter, Cocoa Butter, Olive Oil and Jojoba melt on your lips with the protective outer layer fortified with Ceresin, Beeswax and Wheat Germ Oil. The Ceresin and Lecithin soften and smooth the lips, helping to seal in moisture, while the Wheat Germ Oil and Vitamin E are nutrients which together with Beeswax sooth and protect your lips against the elements. For enhanced protection, SPF 15 offers defence against harmful ultra-violet rays. 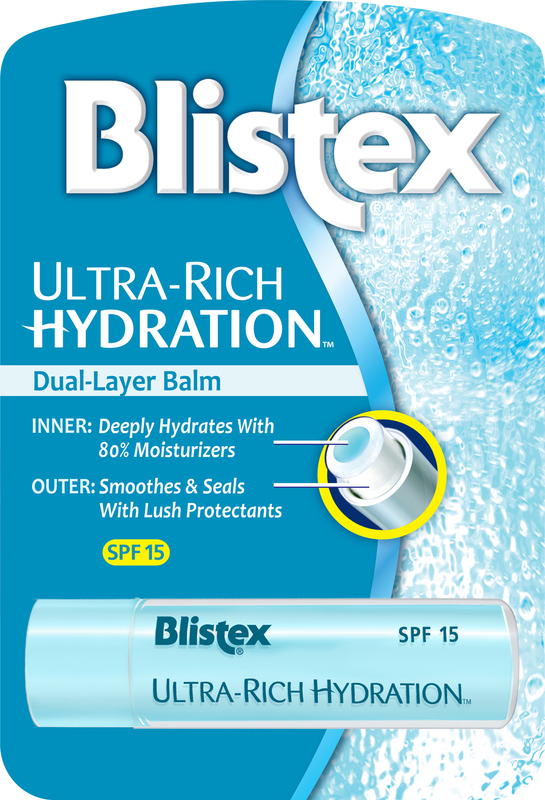 The two formulas in one of new Blistex Ultra-Rich Hydration offer advanced lip care to moisturise, soothe and protect your lips. 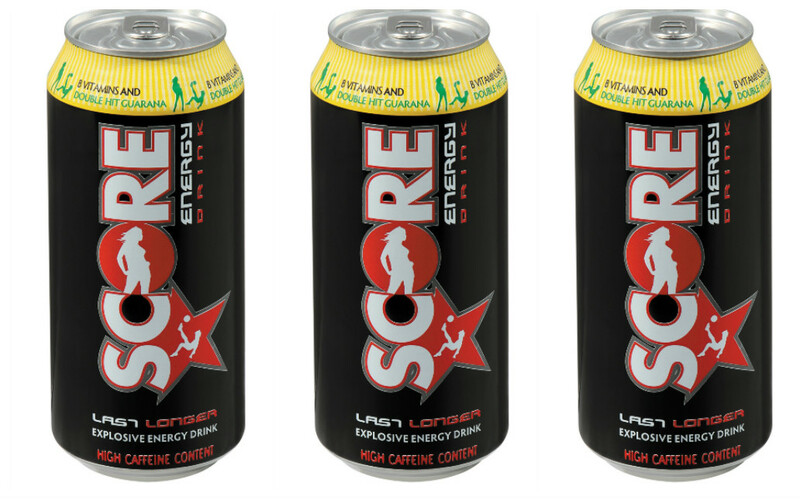 It’s available at selected stores and pharmacies country wide at a recommended price of around R85. With its clear cap revealing the distinctive blue inner core of moisturisers, you should be able to find it with ease amongst the selection of lip care products. Blistex Ultra-Rich Hydration is the latest innovation in a long line of effective, high quality and functional products in this premium lip care range, which includes the iconic DCT, South Africa’s Number One Daily Conditioning lip Treatment. For further information visit www.blistex.com.